The traditional design of uPVC doors can be personalised to create an amazing feature for your home. Individualise your home with our stunning range of value-adding uPVC doors. Our uPVC doors bring the basic to life. They are designed with homeowners at the forefront of our minds. The functional design of our uPVC doors allows them to withstand everyday wear and tear and last in your home in Brighton, East Sussex or the surrounding areas for years. 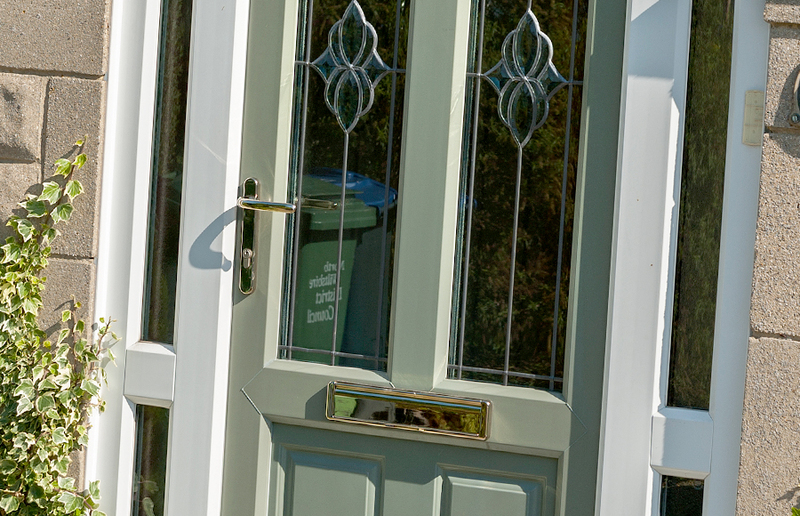 With a wide range of designs, you can choose the uPVC doors that best suit your Brighton home. Here at A1 Glass and Glazing, we take the time to ensure that you are 100% happy with your uPVC door as it will last in your home for years to come. Please contact us for more information about the longevity of our uPVC doors. We have chosen Deceuninck as our manufacturer for our uPVC doors. We aim to provide our customers with the best products, and Deceuninck’s products are indeed the best. With extensive knowledge in this area, and products selling in over 75 countries, we believe that Deceuninck is the right choice for us and our customers. Deceuninck uPVC doors will provide insulation to your East Sussex home. Their triple glazing aims to stop heat escaping and capture the heat from natural sunlight to keep your home warm during the winter months. This is why Deceuninck’s uPVC doors have been given an A+ rating for energy efficiency. Due to the amazing insulation technology of these uPVC doors, your energy bills will reduce and, in turn, so will your carbon footprint! As energy prices soar, we feel that it is important to highlight this beneficial factor of our uPVC doors. These doors also aim to combat draughts, just another helping hand in reducing those energy bills! You need to feel safe and secure in your own home. We know that this is important. That’s why we have ensured that our uPVC doors exceed the standards of Secured by Design. Secured by Design is a scheme managed by the police in the UK. It works to set high standards for windows and doors to protect homeowners in the UK. This means that your Brighton home will be well protected with our uPVC doors. All of our doors are fitted with hinge protectors, which contribute to the resistance of forced entry into your home. Our doors also contain anti-bump and anti-snap cylinder technology. Our uPVC doors come with the choice of various glass and hardware options for increased security. Choose between standard glass, minster glass, contora glass and stippolyte glass for your uPVC doors. Please contact us to find out more. Your front door is an incredibly important feature of your home. You use it every day, all of your family and friends see it, even your postman! So why not take the time to design it yourself to create a unique and personal front door. 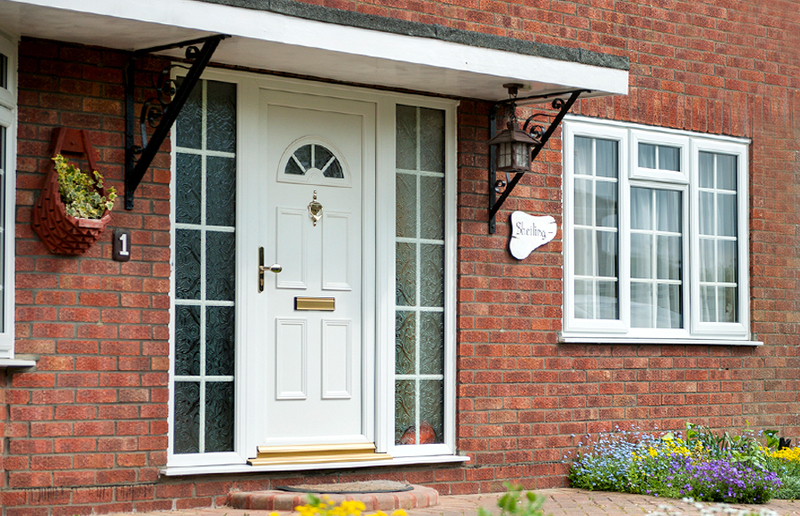 Make your East Sussex home stand out with one of our uPVC doors. Whether your home is small or large, traditional or contemporary, we have the uPVC door to suit you. There is a unique range of colours available for you to choose from and even the choice to have one colour on the inside and another colour on the outside – so you can get as creative as you like when choosing the right uPVC doors for your home in East Sussex. Another impressive aspect of our uPVC doors is that they are able to maintain their aesthetic charm whilst battling the unpredictable British weather. Our uPVC doors have been tested for air permeability, water tightness and wind resistance and come back with impressive results for all. If you are interested in our uPVC doors, then we would love to hear from you. We are happy to provide you with any additional information that you require and answer any of your questions. Please call us on 01273 676750 to speak to an expert member of our team. If you would like to fill in our online contact form to request a call back then please do. We also have the option for you to use our free online design tool to get as many quotes as you would like for your uPVC doors. 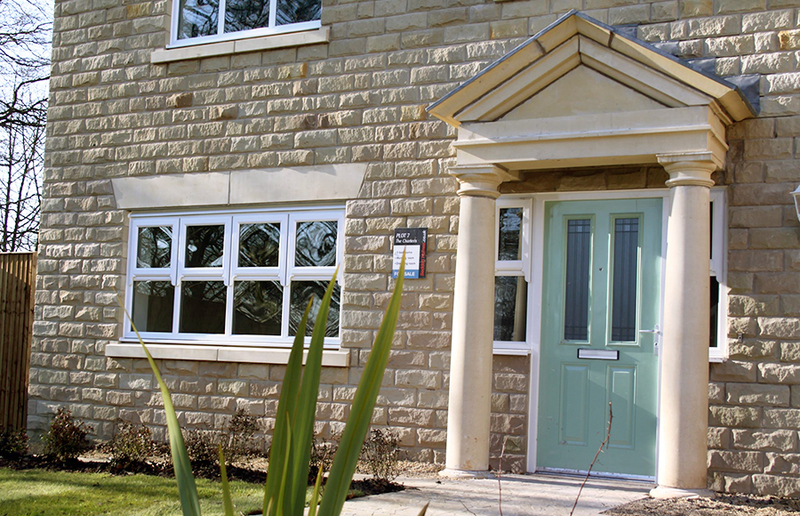 Start your online quote today and get instant uPVC door prices!